Wherever you are on life's journey, you are welcome here! Palm Sunday Services will be 11:00 a.m. on Sunday, March 25th. Worship includes special music. The Maundy Thursday service will be on March 29th at 8:00 p.m. It will feature the Tenebrae service of shadows, communion, hymns and an anthem by the choir. Easter will be Sunday, April 1st. 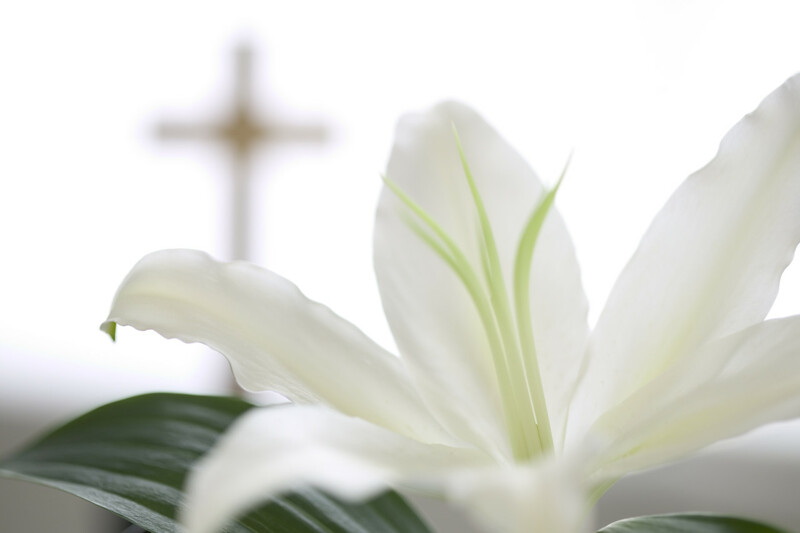 Start your morning with a potlluck breakfast at 9:30 a.m. Worship will be at 11:00 a.m. and will include music by our choir and Easter Communion. Childcare will be provided. Raised in Oxford, Michigan. Served six years in the Air Force. Moved to Pontiac Michigan in 1984. Married Tammy in 1987. Our son James is attending Oakland Community College. Ice Cream Social – February 23rd!